Today is a bit of a Czech day here at GoalEurope. Following the news of Czech Brand Embassy acquiring Czech Beepl (backed by Credo Ventures) which you have surely learned about from TechCrunch, then adVENTURE awards, and now this story. And there will be more… Now onto the new startup accelerator backed by Telefonica, due to open its doors in Prague. Prospective Czech entrepreneurs should take note as Telefonica, the Spanish telecom giant, announced that Wayra, a system of startup-accelerators it established and manages, will soon open its doors in Prague. Much like academies managed by clubs in two of my favorite sports, baseball and football, the Wayra academies operate under the same model, regardless of the host-country, and enable Telefonica to identify, nurture, and promote untapped entrepreneur talent. Admitted startups are given 50,000 euros and 6 months to see if they can grow into something significant (with guidance from Telefonica, of course), and things go from there. Up to this point, the academies have basically been located in Latin America and western Europe. There have been a few recent ventures into Munich, Berlin, London, and Dublin, but none into what would be considered “eastern Europe”. Thus, the new Wayra Academy in Prague marks a first step into this startup-fertile region (technically it is Central Europe of course, but we like to simplify geographical reference to CEE region as Eastern Europe). Felix Geyr, the director for business strategy and development at Telefonica Czech Republic, said that he is currently working on securing a location and team for the Academy and is aiming for a mid-December rollout. 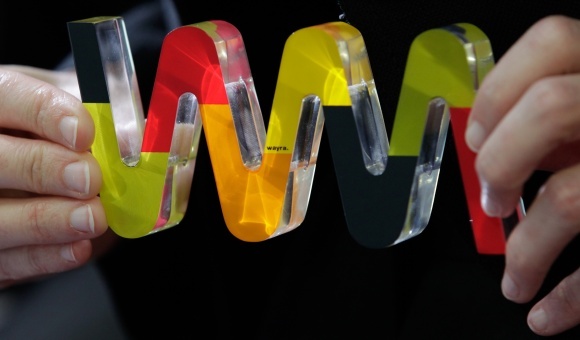 Wayra will compete for best startups with the local accelerator StartupYard, backed by the local business angels and Credo Ventures. Geyr estimates that 600 startups have been incubated by Wayra thus far and here is a list of participating startupsacross all locations.